The 1st December marks the 30th anniversary of World AIDS Day, a day dedicated towards raising awareness of the ongoing fight against AIDs-related illnesses that affect an estimated 36.7 million people around the world. The theme this year, “Know your status”, persuades global attitudes that are entrenched in stigma surrounding sexually transmitted infections (STIs) to change by encouraging people to get tested. Today, it is thought that three in four people living with HIV are aware of this fact. However, in countries where talking about sexual health is taboo, there are likely to be HIV positive individuals unaware of their status, unknowingly transmitting the virus. 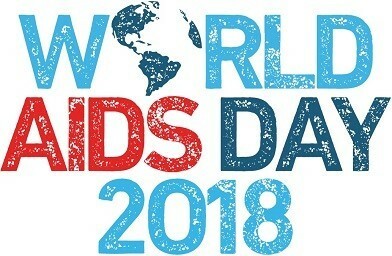 In commemorating this day, people around the world have the opportunity to support causes focused on both the prevention of AIDS-related illnesses through education and awareness, and the care of those living with the condition. Since the 1980s HIV epidemic, over 35 million people have died of AIDS-related illnesses world-wide. Out of the 36.7 million people living with AIDS across the globe, a staggering 66% live in sub-Sahara Africa. For the last 20 years, ACT and its partners have been working tirelessly in eight countries devastated by AIDS. We have been striving to support families affected by this destructive disease every day, and to offer them hope and reassurance of a brighter future. On the 1st December, we reflect on the ruin in Malawi, Zambia, Uganda and Tanzania in particular, where the vast majority of the nearly 5,500 orphans we have reached lost their parents to AIDS. 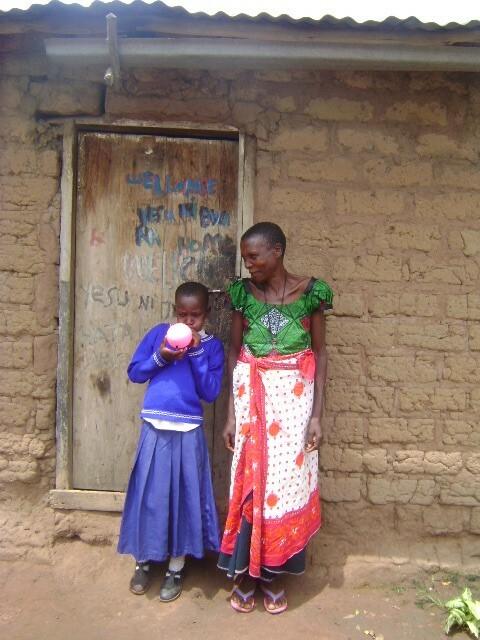 Adella from Kagera, Tanzania, is just one of the thousands of children we currently support. Kagera is rural, economically poor and is the region worst affected by the HIV pandemic in Tanzania, with the highest numbers of AIDS orphans in the country. When Adella’s father passed away from HIV, her mother was left to grieve, and with five children to feed, care for, and educate, she was facing a life of poverty. This is where ACT stepped in. ACT now provides continuous financial, educational, nutritional and health insurance support, which has brought relief to the entire family and gives Adella hope for her future! Without ACT, she could not have afforded to stay on in school. Adella is in Standard 6 and hopes to go on to secondary school. Not only do we provide support to families already affected by AIDS, but we believe in the power of education. With education we can prevent this disease from spreading any further, and devastating any more innocent lives. Within our Ulemu project, we educate young girls and boys about sexual and menstrual health, and break down the taboos and stigmas associated with their discussion. On this World AIDS Day, we hope to continue our mission in raising awareness of this life-altering disease, and to sponsor more and more children, as well as poor widows, devastated by death due to AIDS. For more information about how to support our mission, click here.